The JA Company Programme (CP) has given many young people the confidence that they have the necessary skills and knowledge to start a business. Studies indicate that short term effects are particularly strong for young women. The Innovation Clusters for Entrepreneurship Education (ICEE) is a European research project and policy experiment in five countries. It measures the impact of the JA Company Programme (CP) on students between aged 15-19. The first year of study indicated that CP had given many young people the confidence that they have the necessary knowledge and skills required to start a business. It increased the proportion of young men and women that prefer to be self-employed, or that intend to be entrepreneurs. Previous parallel studies in Norway have demonstrated the positive impact of CP on 17–18-year-old women and men. One article found that CP positively influences the perceived attainability of self-employment for both young men and young women, while increasing perceived desirability of self-employment among young women. Another article found that CP had a positive impact on business skills, career preferences and the likelihood of founding one’s own company. The results were moderated by gender, as the effect of CP on skills/knowledge on how to start a business and preference for self-employment was stronger among young women than men. The Norwegian studies indicate that the short-term effect of CP is particularly strong for young women. 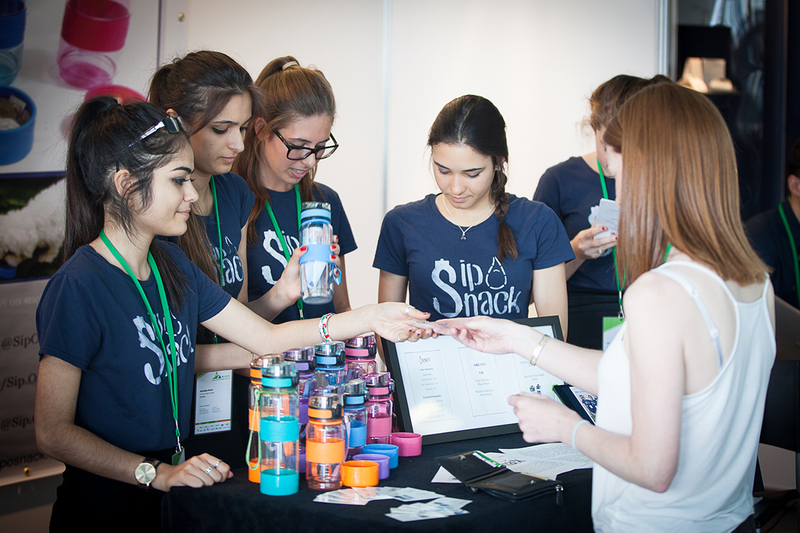 This could be an outcome of a particular pedagogical focus on female entrepreneurship in CP. We will go on to investigate the impact of gender in the ICEE project.